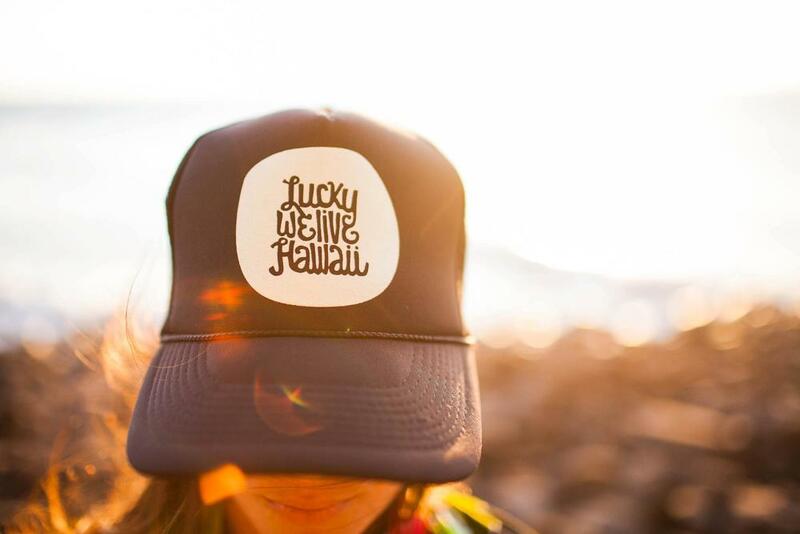 The beginnings of Lucky We Live Hawaii all started with the simple idea of having an everyday accessory locals use, a trucker hat. 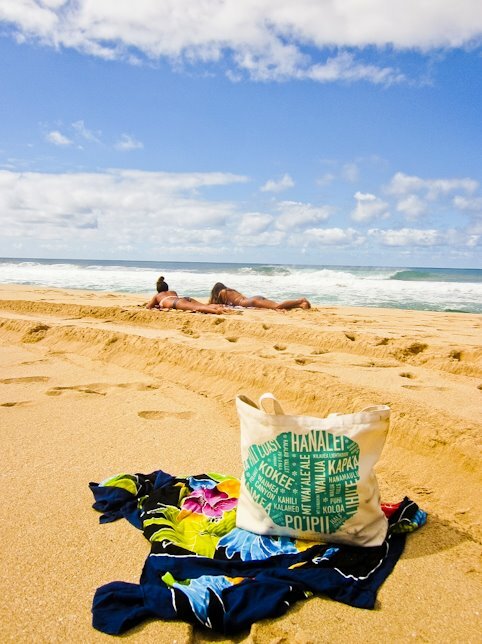 The graphic everyone knows is the hand drawn whimsical type of Lucky We Live Hawaii, which was illustrated by the lead designer & creative behind the brand, known as Ashley Johnston Design. What started as just a fun idea, gained popularity amongst the locals, which then grew into not only trucker hats, but now apparel and prints. And we wont stop here. Within the new year, we plan to branch into new products and designs for women, men, and keiki. 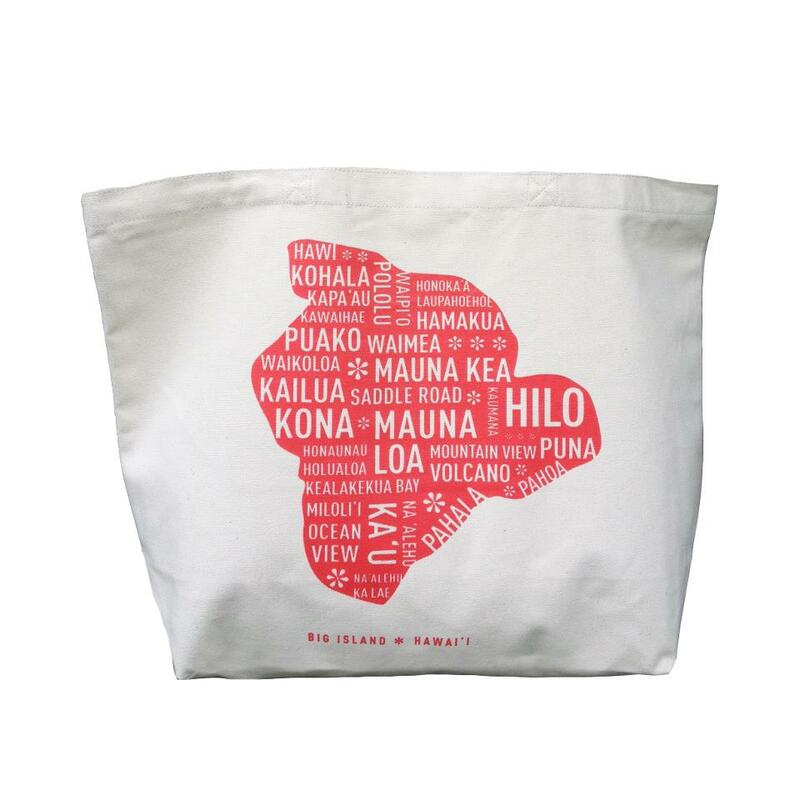 Stay with us in our journey as we develop the brand behind Lucky We Live Hawaii. Take a look at the development of Lucky We Live Hawaii below.